PhotoStamps is an online service to create United State Postal Service-approved stamps with your digital photography images, your business logo or even your picture. You’re able to promote your photography and services to current and potential customers. Affix them to envelopes or boxes when shipping prints or any promotional letters or other direct-mail pieces. If you’ve shot individual or family portraits, or even people’s pets, you can create PhotoStamps with these images, and then give your customers a sheet of stamps as a special gift from you. PhotoStamps postage label are 1.9 inches in width by 1.4 inches in height, with an image area of 1.1 inches square. This allows for a maximum image size and conforms to USPS regulations and typical stamp-to-envelope ratios. The PhotoStamps interface is very user-friendly, so it only takes minutes to upload and customize your photo. Zoom and rotate your image with the customization feature, and then choose one of 10 different border colors that complements your photo. The minimum order of one sheet contains 20 PhotoStamps, and the cost is based on the denominations of the stamps on each sheet. PhotoStamps can be ordered as rolls of stamps in custom quantities of as many as 10,000 per roll. You can request normal, expedited or rush handling and shipping. Standard orders typically ship within 3 to 5 days, rush orders within 1 to 2 business days. 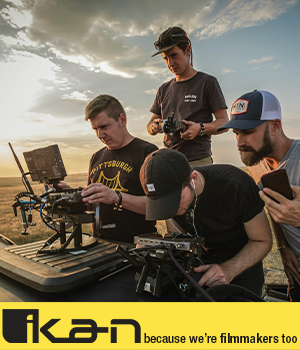 Orders are shipped by USPS Standard, USPS Priority or USPS Express, depending on your handling-and-shipping preference. Orders may be returned within 30 days of the order date for a 100%-return of order amount. There are some minor exceptions to the return policy, so check the fine print carefully. 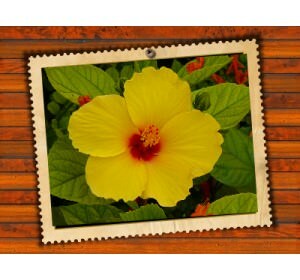 Stamps.com, the parent company of PhotoStamps, uses a technology known as PC Postage. The USPS first approved the company as a PC Postage provider during 1999. PhotoStamps was the also the first such service to offer customized postage products in the U.S., having sold more than 45 million since 2004.